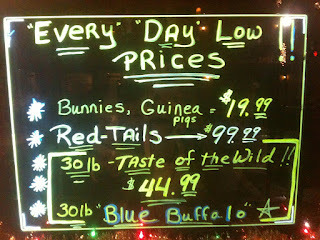 The “Blog” of “Unnecessary” Quotation Marks: "every" "day"
I guess these prices are only low on some days. Thanks, Megan and friend. 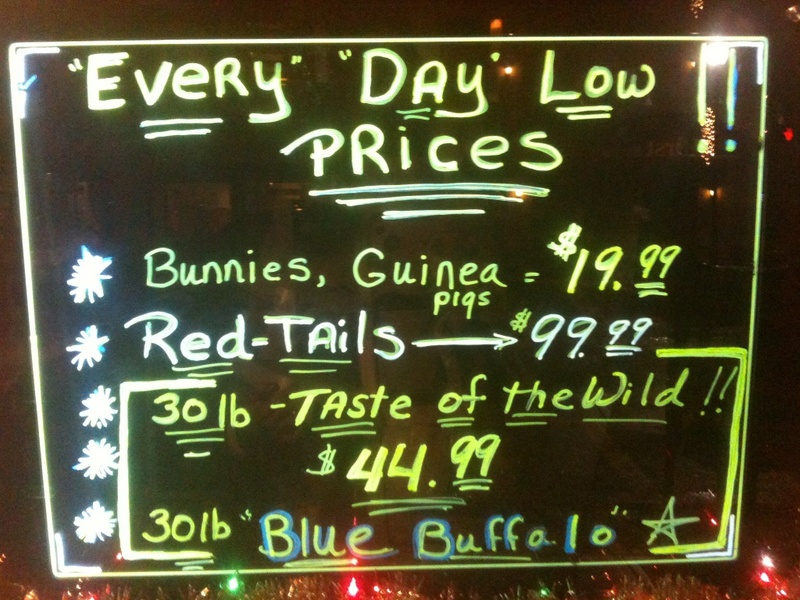 What the heck kind of store is this, anyway?!? !